Do you know that about 415 million adults are living with diabetes? In fact, according to the International Diabetes Foundation (IDF) Diabetes Atlas, 642 million adults are expected to have this medical disorder by 2040. Another shocking piece of information is that about 46.5% of people with diabetes have not even been diagnosed! Even children are not left out of this horrifying statistics as approximately 542,000 children have type 1 diabetes. Over $670 billion – which is 12% of global health expenses – is spent on this terrible ailment. 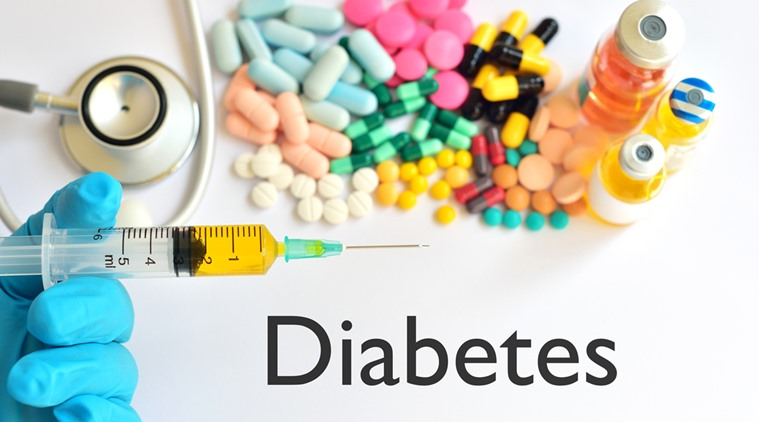 In the United States, more than 29 million people suffer from both type 1 and type 2 diabetes (according to a 2012 data made available by the Centers for Disease Control and Prevention, CDC). But why does it appear as if every 1 in 11 adults suffers from this deadly disease? Diabetes is a disease or ailment that occurs in the human body and is as a result of the body’s inability to store and use glucose properly. When this happens, glucose accumulates in the bloodstream, thus causing your blood sugar to rise extremely high. Occurs when the human body stops the production of insulin, a hormone that is produced in the pancreas which helps the human body to regulate or use the amount of glucose present in foods and transforms it to energy. People living with type 1 diabetes, therefore, must take insulin injections daily to survive. Type 1 diabetes is more prevalent among children and young adults, though it has been known to occur at any age. Occurs when the amount of insulin produced by the body is insufficient or when the body cannot properly make use of the insulin that is available – otherwise known as insulin resistance. This second variety of the disease occurs in overweight people, individuals who are more than 40 years of age with a family history of diabetes, etc. Today, adolescents are also suffering from this dreaded disease. But at times, people with type 2 diabetes may not experience any symptoms at all, thus making them live for years with the disease. But the question remains: why do most people have diabetes? The answer to that question is that most people who suffer from this ailment are either fat, don’t perform regular exercise, cannot control their appetites or are just lazy. When you lack discipline when it comes to taking care of your physical health, there is a very high probability that you could end up with this killer disease.